What do you need to run GTA V at 4K? 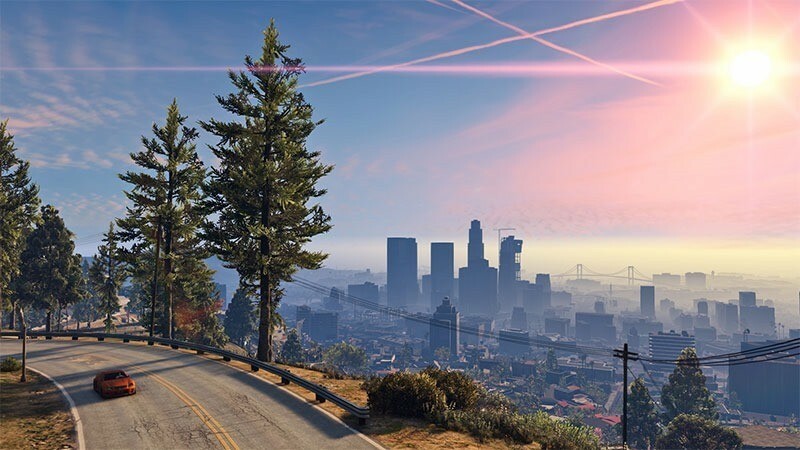 We told you yesterday that GTA V on PC wouldn’t be some sloppy, slap-sash port from the console versions, and will host a number of exclusive Pc features like a robust video editor, and the ability to scale the game in a frankly ludicrous manner of ways to get it tuned to your system. “One of the lessons we have learned over the years through Grand Theft Auto IV and Max Payne 3 on PC was that people want the freedom to configure their system to suit their preferences,” said Kevin Hoare, president of Rockstar Toronto to PC gamer. What sort of specs would you need to get the game running at that mystical 4K resolution? Not as high as you’d imagine, if you don;t mind 30 frames per second. Of course, you’ll also need a 4K monitor or TV, which is where the prohibitive expense comes in. If you’ve got one of those, then you’re probably not really worrying about whether or not your system can run GTA V in 4K.